You can now ask your questions about this election. Please go to the bottom of this page. Fixes the hours specified in column (4) of the said Schedule, as the hours during which the poll shall, if necessary, be taken in the constituencies, specified in the corresponding entry in column (2) of the said Schedule, on the date specified against such constituency in column (3) thereof, for the above election. 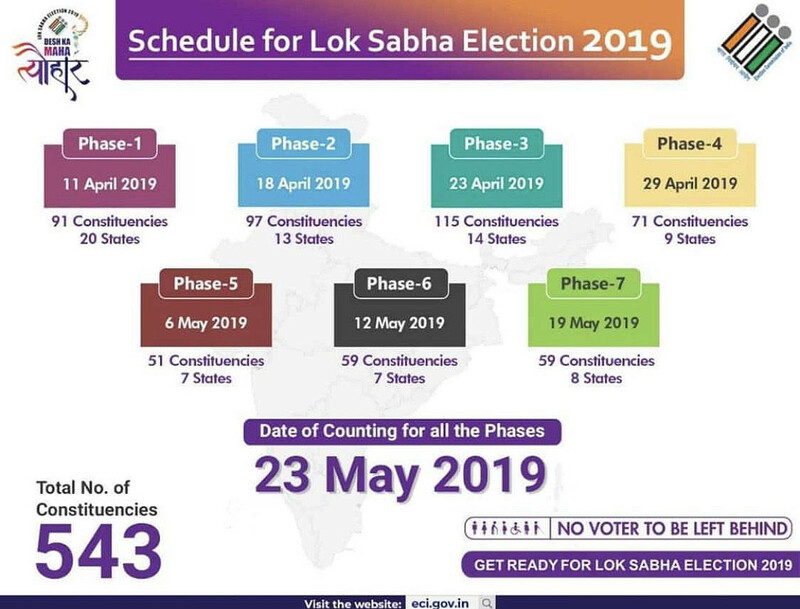 Kindly refer the above PDF to view the complete election schedule for remaining states.